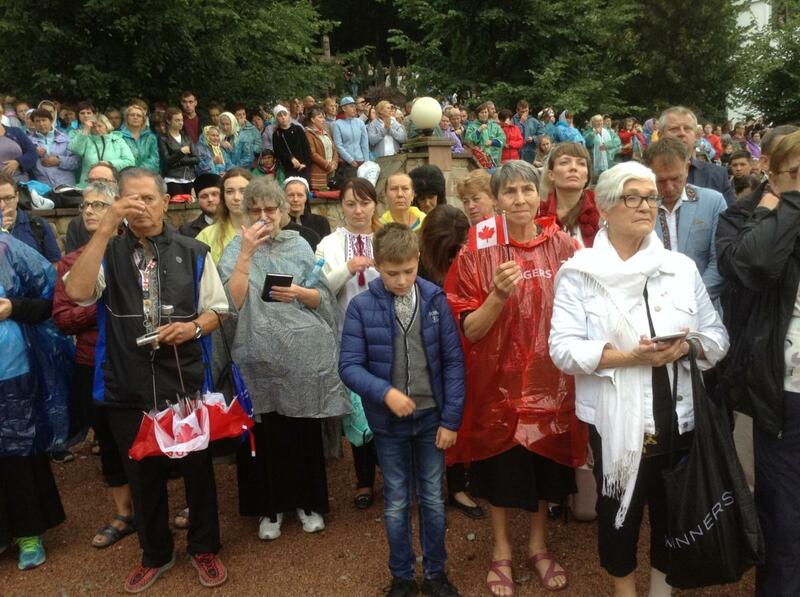 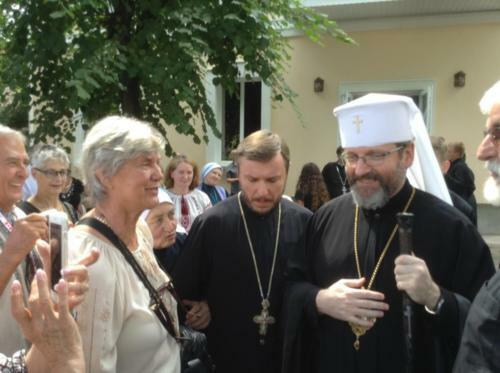 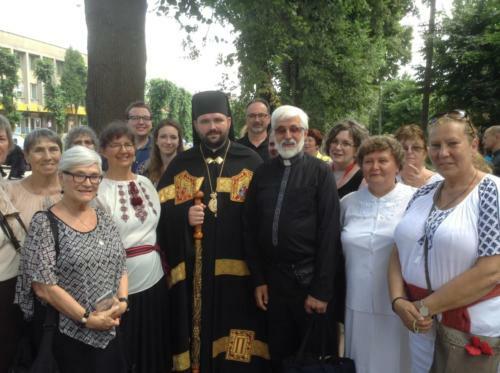 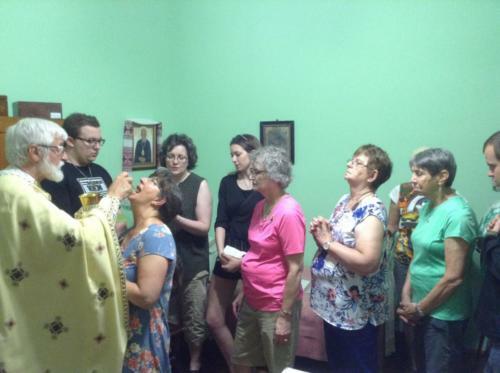 The Bishop Velychkovsky Martyr’s Shrine conducted a pilgrimage for 22 days to places in Ukraine where Blessed Martyr Vasyl lived, worked and suffered. 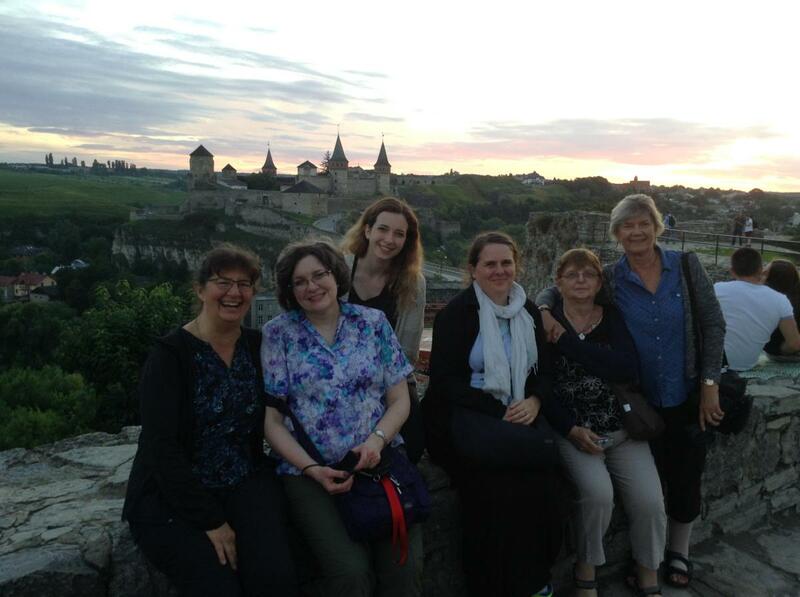 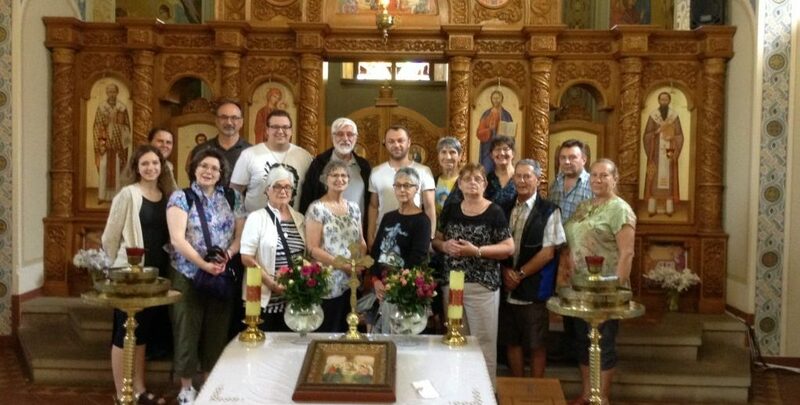 Some of the places they visited were: Lviv, Ternopil, Ivano-Frankivsk, Kovel, Kamianetz Podilsk, Kyiv, the Carpathian Mountains, Zarvanytsia, Pochaiv, etc. 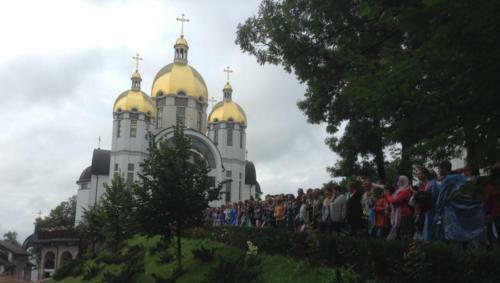 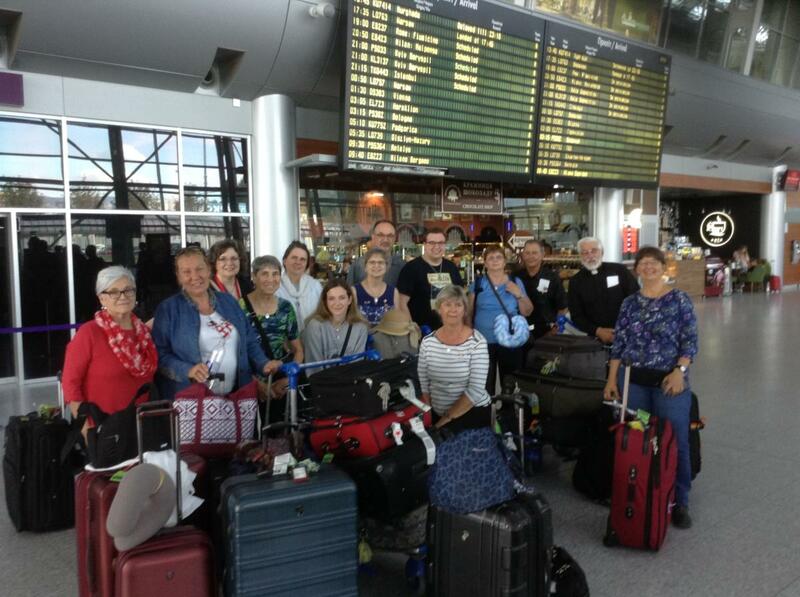 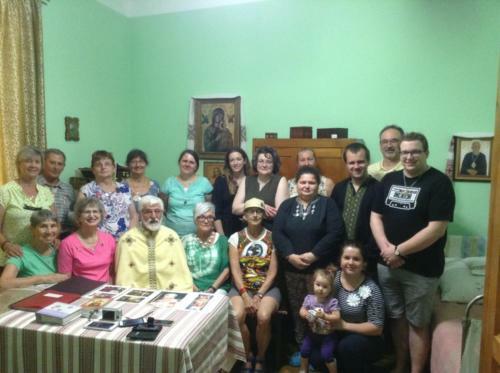 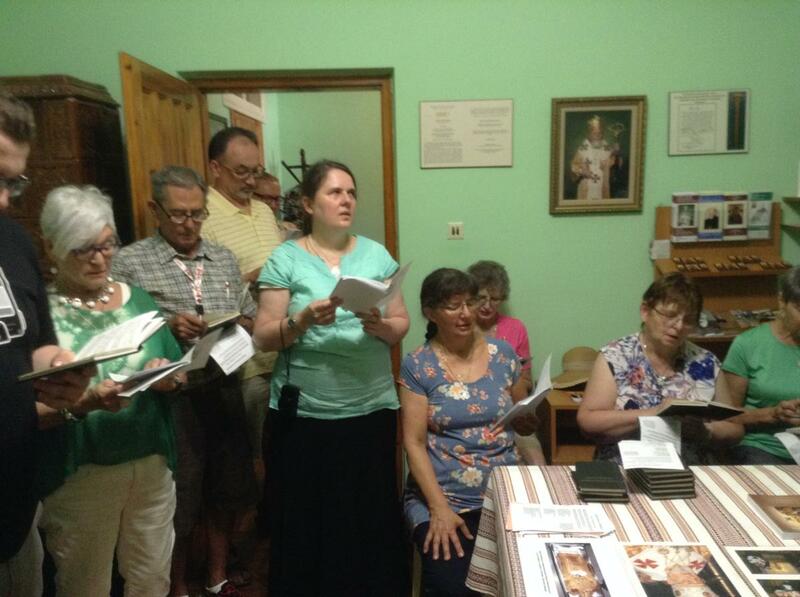 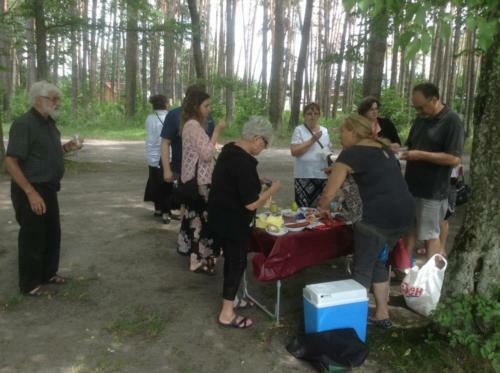 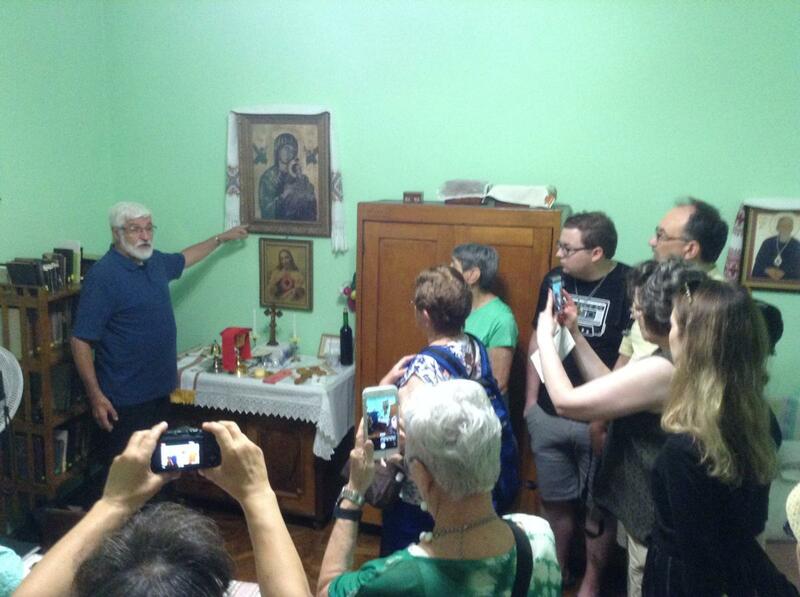 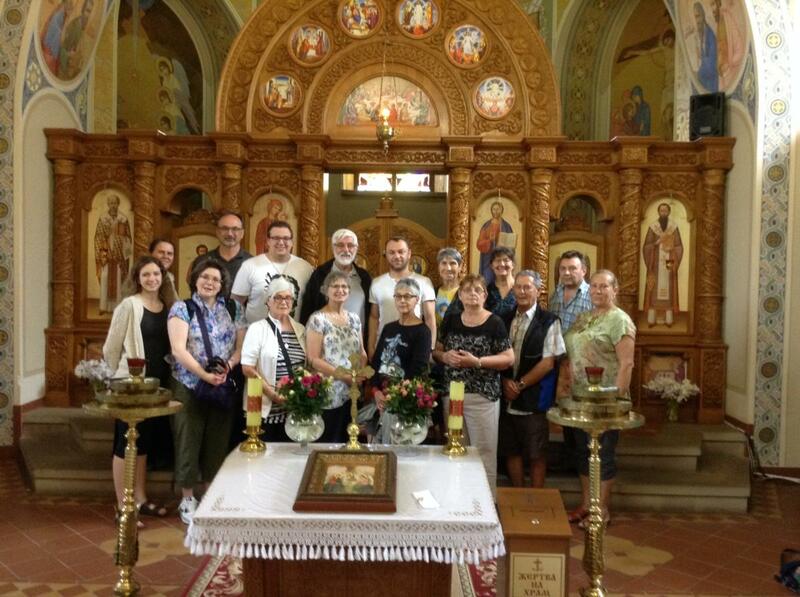 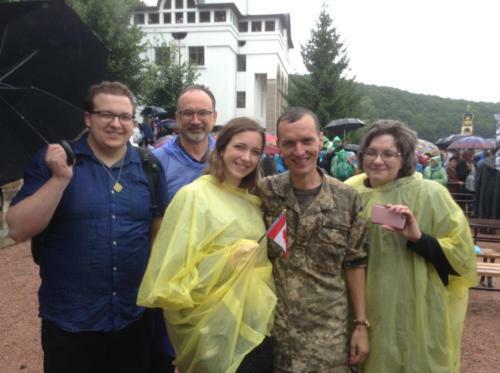 On this pilgrimage they had prayer services and heard stories of Blessed Vasyl’s life as well as sight-seeing throughout Ukraine. To see the information and title of each photo, click the i on the bar below each photo when viewing it.